Has anybody seen or read this book? That's not him is it? I doubt he has written one. I dodn't read it. It's new? I've never seen this one either! Who are the people on the cover? Come on, Lisa, don't toy with us. 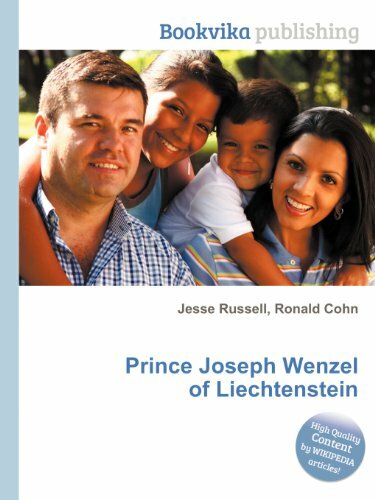 Any info as to how we can pre-order "Prince Joseph Wenzel of Liechenstein"? Welllllllll, maybe I do and then again maybe I don't. hey Rob, order this and let me know what kind of read it is, OK? It doesn't appear to have ANYTHING to do with Matt! Very strange Amazon would have this. 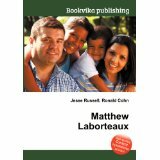 Well, maybe it's a generic cover that Bookvika uses on a bunch of their publications - because I'm pretty sure that that is not Prince Joseph Wenzel on the cover, either. Either way, I wouldn't pay $20 plus shipping for a book that doesn't have a cover that matches its content, and that openly admits that it's basically a compilation of what you can read for free in Wikipedia. Its probably a "Matt Laborteaux" on Duck Dynasty or some other funky show. OUR Matt would have better taste than that. mmmmhhh. Weird! I think it's kind of an hoax. I've seen a few books that are similar in appearance recently - mainly about TV stars with an "out of the box" cover. From what I can gather in the sales info fine print, they seem to be taken from information held in the Public Domain...in other words, selected Wikipedia articles. Such a shame. 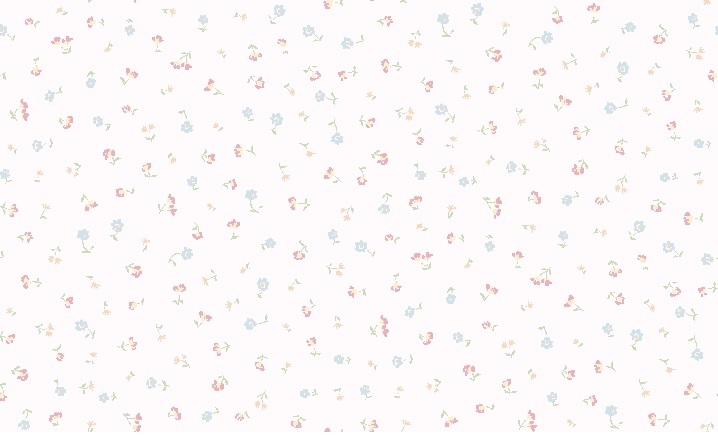 It is listed on amazon but it says currently unavailable I think its a fake!